Contact us for any questions on our wellness facilities before your stay. 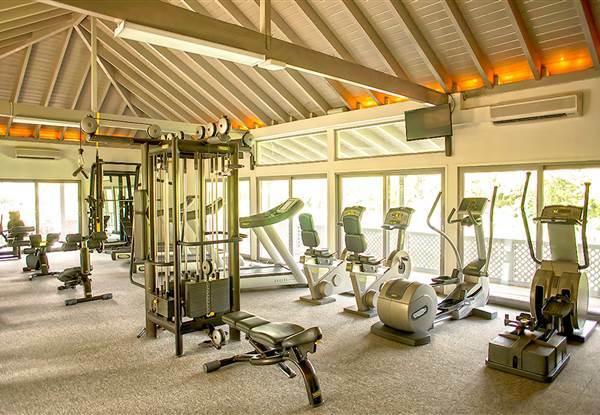 We help guests maintain their fitness while staying with us. 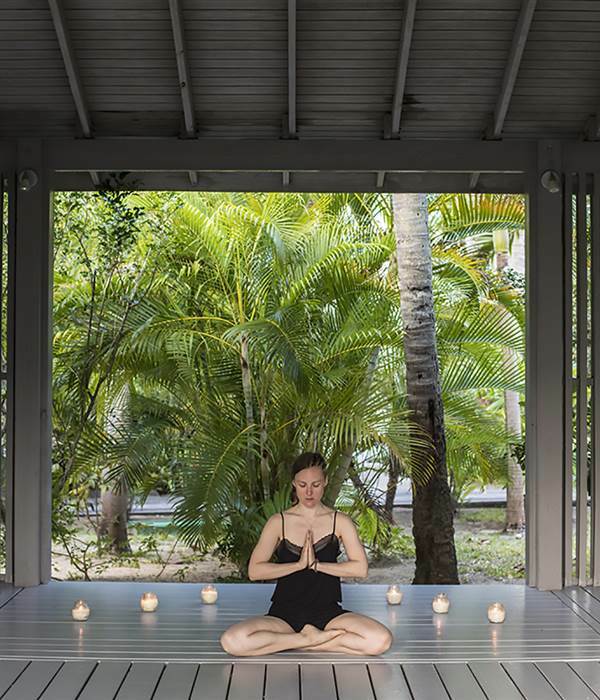 The yoga pavilion, used for regular group and private classes in both yoga and Pilates, is located in a peaceful corner of our tropical gardens. 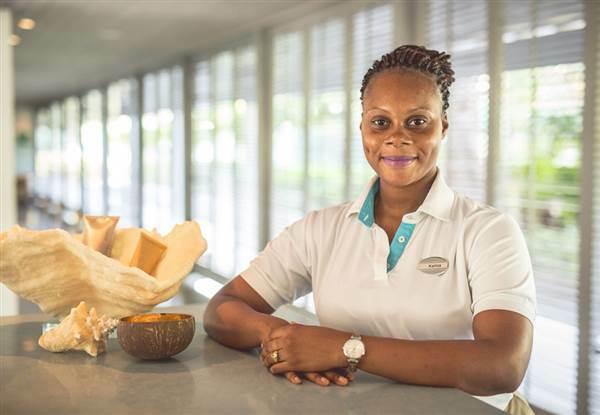 Our Antigua beauty salon at the Blue Spa offers manicures, pedicures, waxing and hairstyling, among other services.